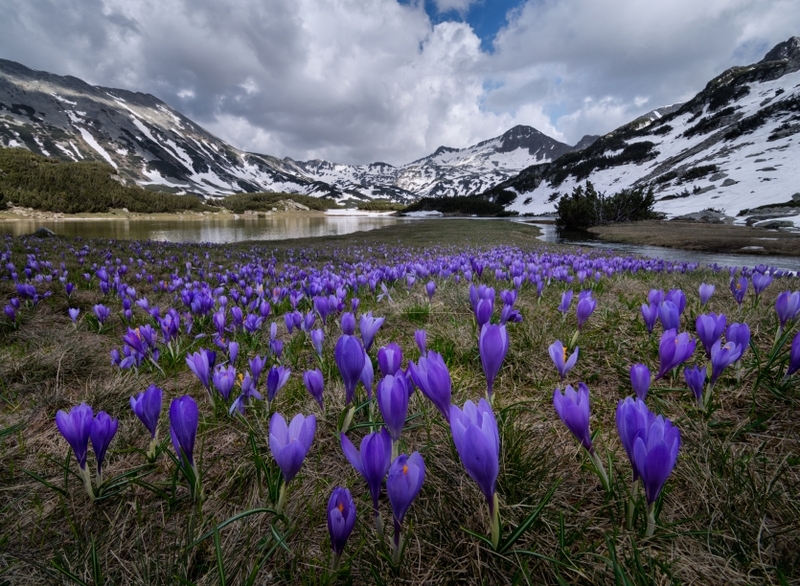 Spring crocuses near Muratovo lake, Pirin National Park, Bulgaria. Every year in the springtime one can see these beautiful and delicate flowers covering the ground like a blue carpet. The flowers on the picture are situated nearby one of the most popular lakes – Muratovo lake at the altitude of 2230 m. This place is surrounded by one of the most beautiful peaks in Pirin mountain. Lilia Yotova Good perspective and composition. James Duckworth The photographer did a very nice job capturing the early spring flowers in the mountain meadow. 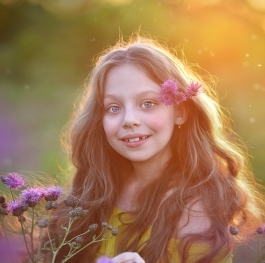 The color is rich and inviting and provides a lot of interest.